The 2014 Honda City C-Segment came, saw and conquered, displacing the Hyundai Verna from its top perch in India. The launch of the Maruti Suzuki Ciaz has further intensified competition in the C-Segment sedan space and Hyundai even has to contend with facelifted versions of the Volkswagen Vento and the Skoda Rapid. The Verna Fluidic sedan’s sales have shown a big drop after the Honda City’s launch. Hyundai is likely to mount a fightback early next year, by launching a facelifted version of the Verna in India. The facelifted model is expected to bring in stylistic and mechanical changes. The Verna Fluidic is called the Solaris in Russia. The car received a facelift recently and the same changes are expected to be made on the India-spec Verna as well. In terms of design, the front and rear ends of the Verna Facelift will get tweaks. New headlamps, a new front grille and a re-profiled front bumper are the changes up front while the rear gets LED tail lamps and new bumper inserts as prominent changes. The insides of the car remain unchanged while the 1.6 liter petrol motor gains a 6 speed automatic gearbox as a solitary mechanical change. 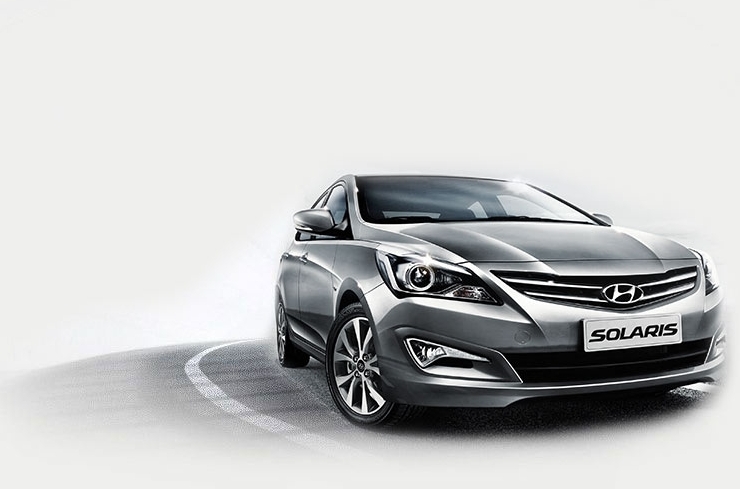 All these changes could appear on the facelift that Hyundai has lined up for the Indian Verna. In India, Hyundai is likely to continue offering four engines, two in petrol and two in turbo diesel trims. 1.4 liter and 1.6 liter engine capacities are common on both the petrol and the turbo diesel engines that Hyundai offers on the India-spec Verna. 4 speed automatic gearbox options are offered on the top-end 1.6 liter petrol and diesel engines. The automatic gearboxes on both the petrol and diesel engines could benefit with more ratios though. 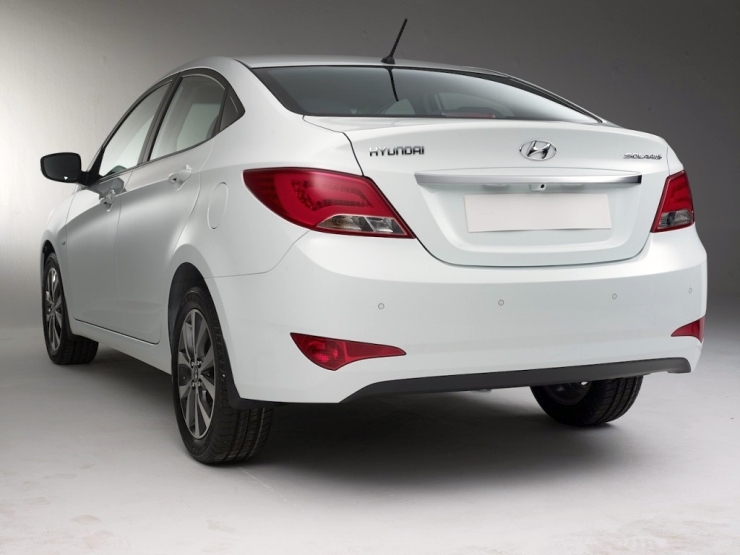 Another area that the Verna Fluidic falls short of competition is in the ride and handling departments. While Hyundai India would do well to sort out the handling of the Verna Fluidic through the latest facelift, ride and handling aren’t really the priorities of buyers opting for the Verna. Even so, when the competition offers well sorted ride and handling packages, lagging behind isn’t an option for Hyundai and the Verna.